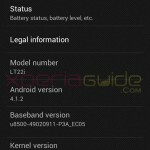 Android 4.1.2 Jelly Bean update is rolling out now for many Xperia phones like recently we saw Xperia P LT22i getting android 4.1.2 jelly bean update firmware build number 6.2.A.0.400 on 3.0.8 old kernel version and Xperia Go ST27i also getting android 4.1.2 jelly bean update with same firmware build number and kernel version along with same baseband version u8500-49020911-P3A_EC05. A lot ago Sony made clear that Xperia U will not be getting android 4.1.2 jelly bean update as we know because of hardware limitations. 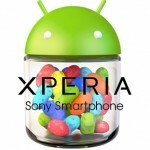 But I can tell you Xperia U users are desperate to get a jelly bean update which unfortunately now not possible. 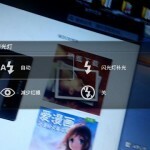 Xperia Go customized kernel for Xperia U is not full functional at this stage there are many bugs present. We noticed that LED illumination bar is not lighted, neither camera has proper functionality yet. Sometimes phone may go in deep sleep. Touch is not very sensitive and battery drain a issue. So if you don’t wan to take a risk then do not update the below ROM on your phone. Proceed at your own risk, neither developer nor we are responsible for any damage you might cause in your phone. 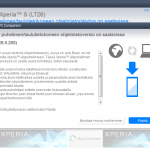 Fortunately the recognized XDA Developer munjeni has successfully ported the stock android 4.1.2 jelly bean firmware of Xperia Go on Xperia U with kernel version 3.0.8. The boot image has only been designed for Xperia U so must be tried on on it only, take it as warning. 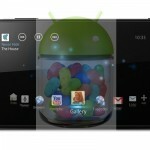 Download the custom boot image of Xperia GO jelly bean firmware. In the above downloaded file you will find the modified ramdisk from Xperia Go new jelly bean firmware and the custom jelly bean kernel version 3.0.8. 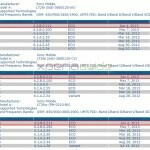 Download the customized ROM for Xperia U.
Bootloader on your Xperia U must be unlocked before you flash this image. Supposing you have unlocked bootloader. 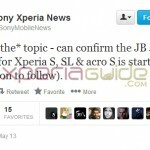 Copy the file custom_boot_for_stock_XPERIA_U_JB.zip on your phone. Flash the “boot.img” file via Flash Tool for Xperia , and after that boot in CWM recovery, install the whole custom_boot_for_stock_XPERIA_U_JB.zip file and the ROM file 6.2.A.0.400_KUMQUAT_v3.zip via option “install zip from SD card”. Done, then. Switch on phone again. App Drawer size is 4×4. 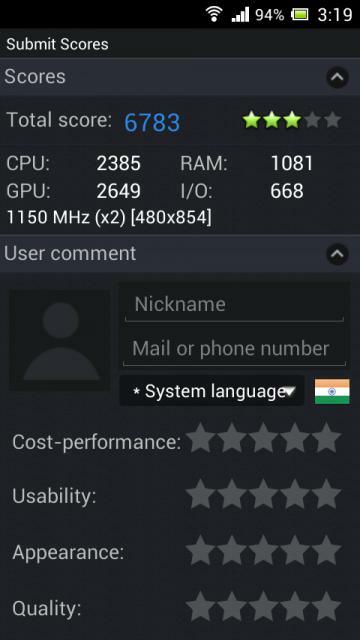 AnTuTu benchmark score of Xperia U on Jelly Bean is 6783. Capacitive keys are not working very smooth, they are OK.
SMS, Call dialer, lockscreen working smoothly. Fast boot, all connectivity options like Wi-Fi, Bluetooth, GSM working fine. Xperia Home is lagging overall. No small apps, as because of small screen, Xperia P and Xperia Go didn’t get small apps. Battery drain is an issue. If you are unable to do any step drop us a comment we will gladly help you. 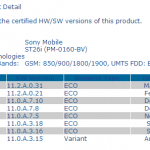 As it is ported from JB firmware of Xperia Go so now our Xperia U will posses the same features like which are present in JB of Xperia Go….isn’t there is any hardware conflict issues..
It’s very bad that you are facing this issue. Have you tried removing the battery of phone, do it once, then device should boot. Try it again and again. If still not fixed let us know will find another solution. all u need to go to clockwaork mod then u need to boot it and install the zip .. it will work if it doesnt .. u need to come back to ics. I have unlocked my bootloader and downloaded the kernel and ROM for JB..
My doubt is how to flash boot.img using flashtool. Will get back to you soon, with solution, is camera not at all working ??? The JB rom has some camera issue it’s mentioned in the post also but can you please let me know your exact issue. Why does the flashtools tell me that “device must be rooted first” when im trying to flash the boot.img? I have root and cwm installed so what is the matter? It maybe some technical glitch, on which firmware you are ? any kernel flash video tuturial for xperia u via flashtool..
pls help me .. i already flashboot my xperia U .. now i can open my phone .. its just restr n restr 🙁 .. now how can i copy custom_boot_for_stock_XPERIA_U_JB.zip on my phone ?? pls replyy hurry .. ?? how ? when i se sony logo ..it off n on all time please give me like bro Anurag Kumar 🙁 , how to fix also if u can sent me trial video pls kindly.. i use my brother pc so i cnt use at all. Hello im using xu since a year I usually face problems like hanging & drain of battery in 5 to 6 hrs @ics. Plz guide me with out any rooting, I’ve reset it more than 15 Times??? ?